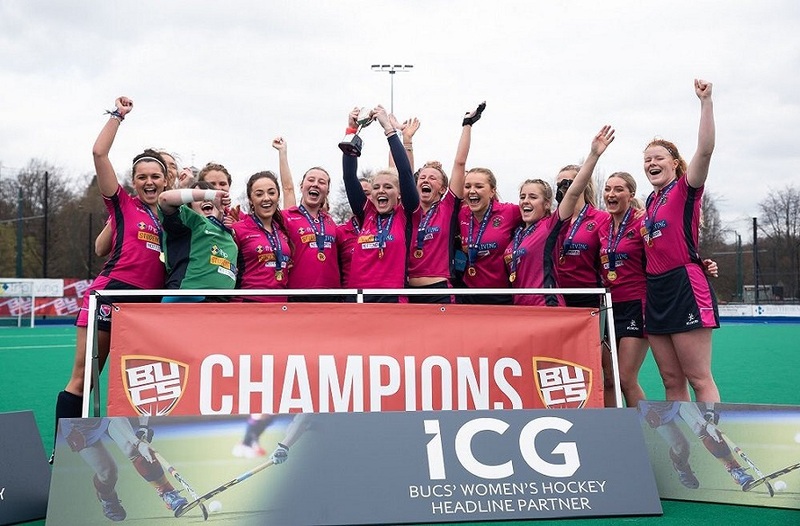 In preparation for a new academic year, a variety of coaches have joined NTU Sport across a range of sports, with specific focus on increasing the provision of female coaches. Louise Hopkin has been employed in the newly created Head of Netball position, and Alena Moulton will be a welcome addition to the Women’s Football programme as Women’s Assistant Coach. Louise Hopkin has recently started her role as Head of Netball, and she has a lot of experience both playing and coaching. After representing Nottinghamshire County and playing university netball at Leeds Met, she has been the Notts County Academy Performance Lead Coach for four years, and worked with Loughborough Lightning U15s for 3 years as Head Coach. She is also the coach of Nottingham City Netball Club. This role is an exciting challenge for me especially as I am a Nottingham girl. 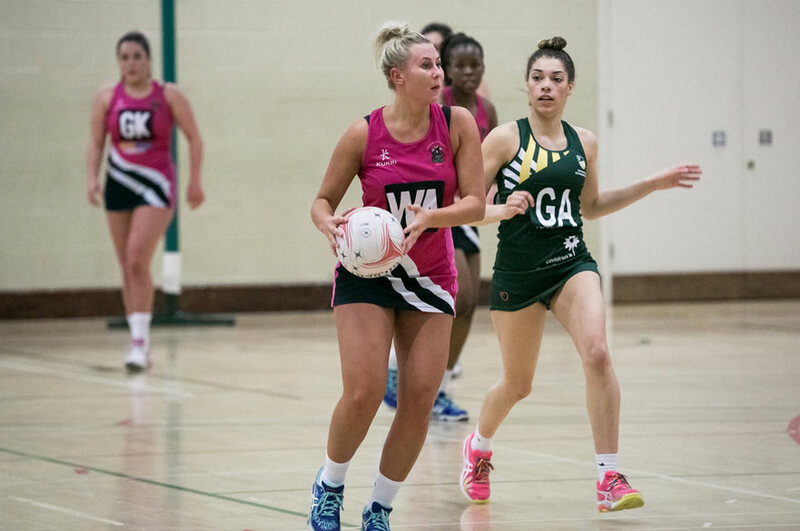 I am really hopeful about developing a new positive club culture alongside inspiring the current and future netball talent at NTU. In addition to this, Alena Moulton has recently been appointed as our Assistant Women’s Football coach. 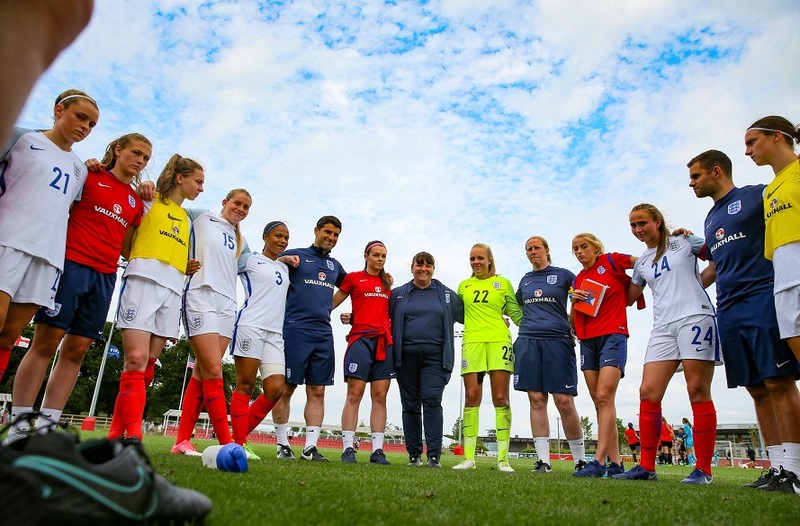 Alena has coached at Derby County Ladies’ U16s, and has recently finished a year-long coaching placement with The FA at St. George’s Park. Further appointments include Miles Jenkins (Head Squash Coach), and Greg Mairs (Head Badminton Coach), who will both work on a part-time basis. Miles is currently ranked 168 in the world, and was ranked 9th in England at under-19. He was a squash scholar at Birmingham University, whilst starting to play on the professional world tour (PSA). Miles is a level 2 coach, with experience as head coach of King Heath Squash club, and a variety of other coaching roles. Greg is still playing badminton, having played in the National Badminton League for Loughborough Lightning for the last couple of years. He is currently ranked 51st in the world, and 3rd in the UK for mixed doubles, and has won nine BUCS golds in his time at Loughborough University. 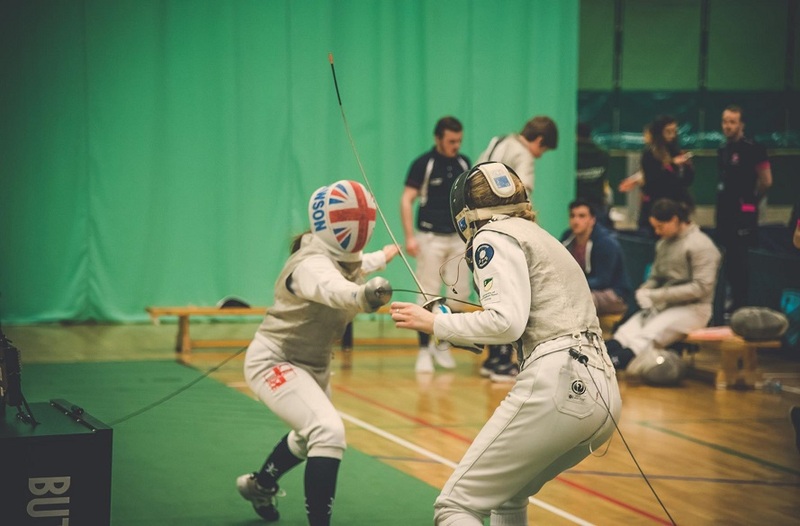 Greg also has six years of coaching experience, working at the Cheshire and Leicester Performance Centres, as well as working with junior and senior internationals on a one-to-one basis.